Internet orders only. Offer ends 31st May 2019. All prices include black carrying case. 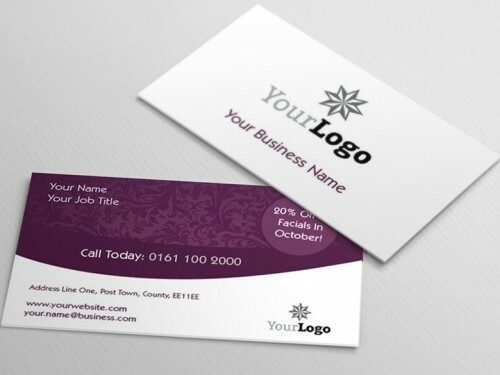 Require a even faster turnaround? Please call our office on 0115 941 8123 and we will do our best to help you meet your deadline. 800mm, 1000mm and 1500mm widths, all with a visible height of 2000mm. 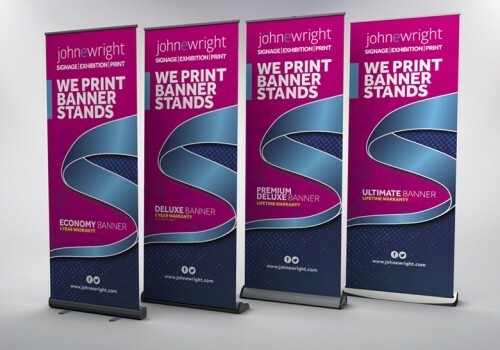 Our banner stands are printed onto a banner material using HP Eco Friendly Latex inks which are waterproof, light resistant and conform to the strict NHS environmental guidelines. How would you like to design your Banner Stands?